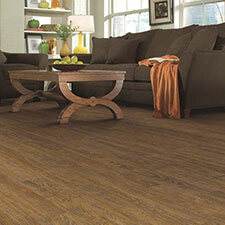 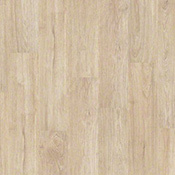 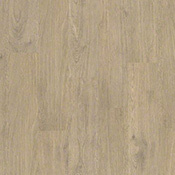 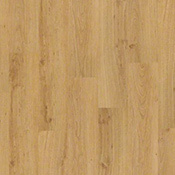 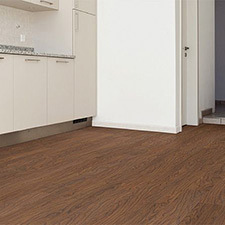 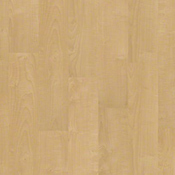 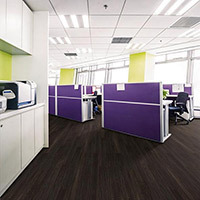 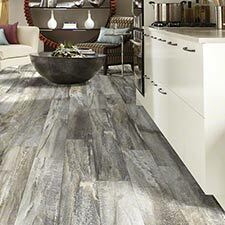 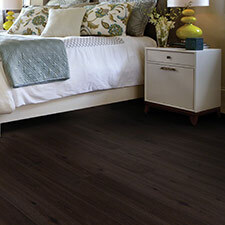 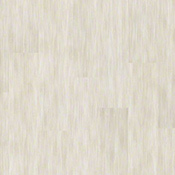 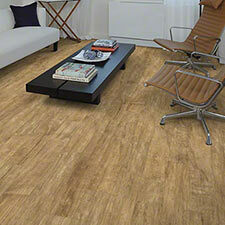 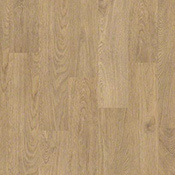 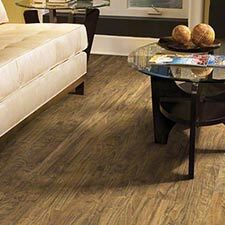 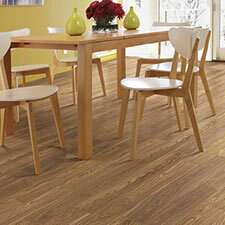 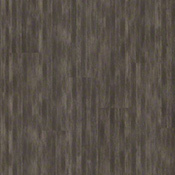 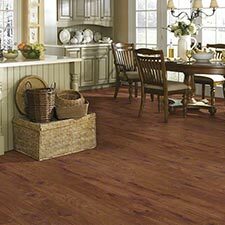 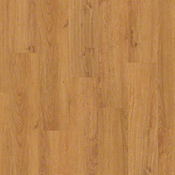 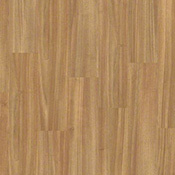 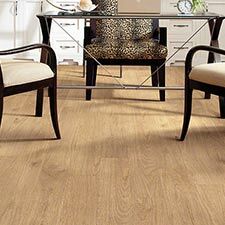 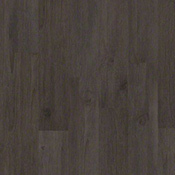 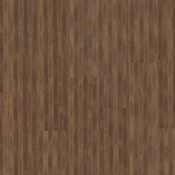 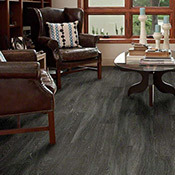 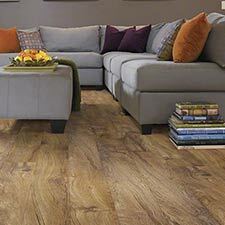 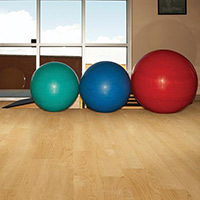 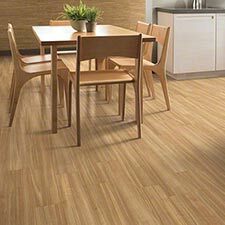 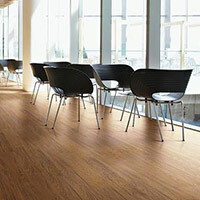 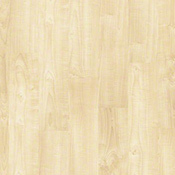 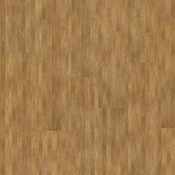 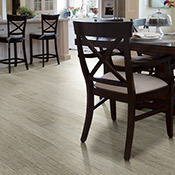 Shaw Array Urbanality Luxury Vinyl Plank Flooring is a highly durable option for homes and businesses alike. 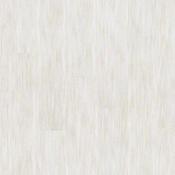 This collection comes in 3 different wear layer thicknesses and 14 color tones. 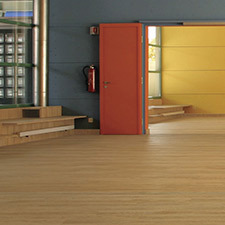 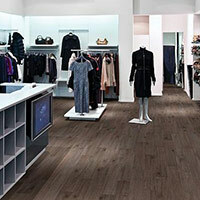 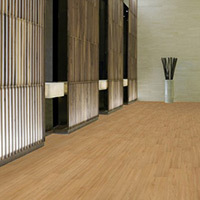 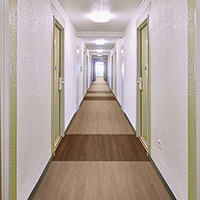 Urbanality is a great flooring collection for many different applications.